Finding the "home of your dreams" is sometimes the easy part, its what happens next that can leave you feeling overwhelmed. Whether it's preparing to get a mortgage or negotiating the contract details with the seller, making a mistake when buying a house can lead to many future headaches and sometimes heartaches. Buying a house is a very exciting time and we want you to be informed and prepared. 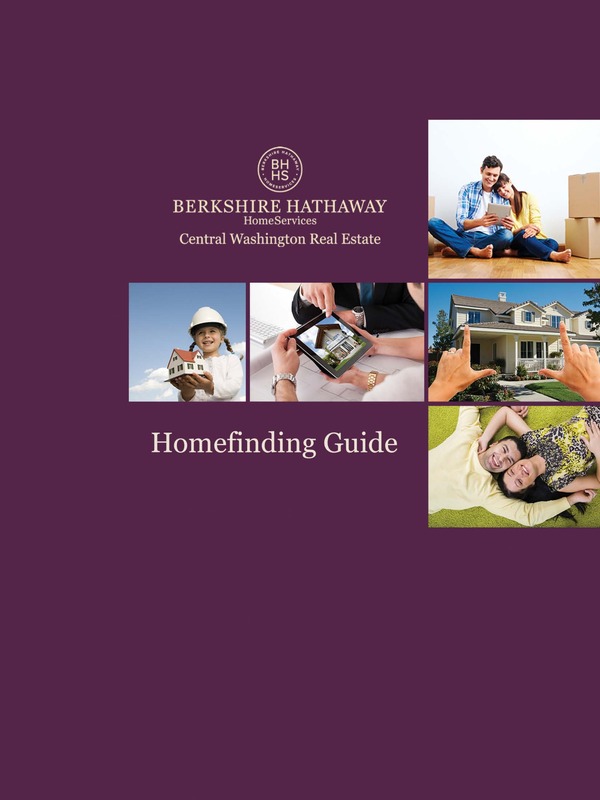 This guide outlines the homebuying process from start to finish. When you are ready and need the help of a professional real estate Broker, we are here to assist you so that you can take care of the people and things that matter most. It is our promise to look out for your best interests during, for most people, is the largest purchase they'll ever make. Contact us at 509-563-5117 or visit our website at TriCitiesProperties.net. Shop the most recent homes to hit the marketplace here... Tri-Cities New Listings.